Italy is full of surprises. For all ages. It is an open air museum. A destination for the Grand Tour. An artist’s canvas and a history timeline in the very piazza where you sip your morning coffee. Italy has been a muse for many artists and an inspiration for creatives of all kinds. While painters are the most commonly revered, many writers have also found inspiration in Italy’s quiet countryside and timeless stories. English lit is full of them. The top of the list has to be Shakespeare, whose deep knowledge and love of Italy motivated him to set over one third of his plays there! Verona, Padua, Venice and Rome were all well loved by the bard. And clearly, Romeo is not an English name! Did you know of the connection between Italy and the magical Land of Narnia? Narnia is the Latin name of the modern town of Narni, which is located in the central region of Umbria, not very far from Rome. As it turns out, C.S. Lewis had an atlas of Italy from the time of the Romans and had circled the name of the town of Narnia. Modern day Narni is the namesake for Narnia from his masterpiece, “The Lion, the Witch and the Wardrobe”! While he never “entered the wardrobe” himself to visit his real-life Narnia, his long-time assistant believes it is likely he chose the town, and its Latin name, as the namesake for his fantasyland. Also, it is well documented that the character (Queen) Lucy is named after his goddaughter, Lucy Barfield. But is it just a coincidence that Narni is also the hometown of a Saint Lucy? 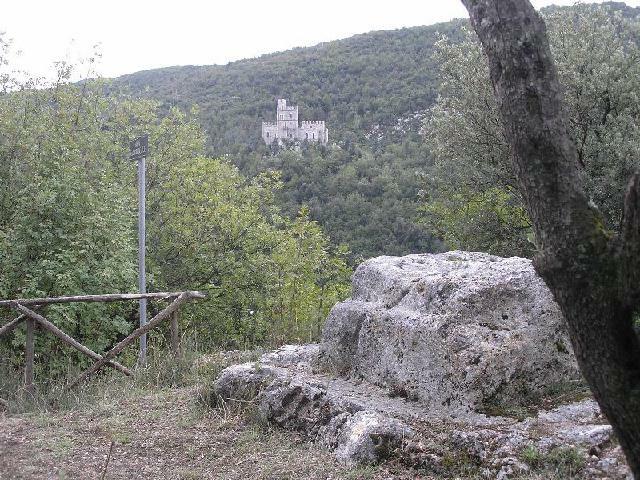 If we were to visit Narni, would we find Aslan lurking in the woods? Well, that is unlikely today. Lions don’t live in Italy anymore. But, they used to… and there is an old statue of a gentle lion lurking in town. Perhaps C.S. Lewis wasn’t really writing fantasy novels after all! Perhaps Aslan really did help Peter, Susan, Edmund and Lucy end the White Witch’s wintery ice age thousands of years ago! Would you and your family like to go to Italy with me this summer? Enter my wardrobe. Italy is calling! 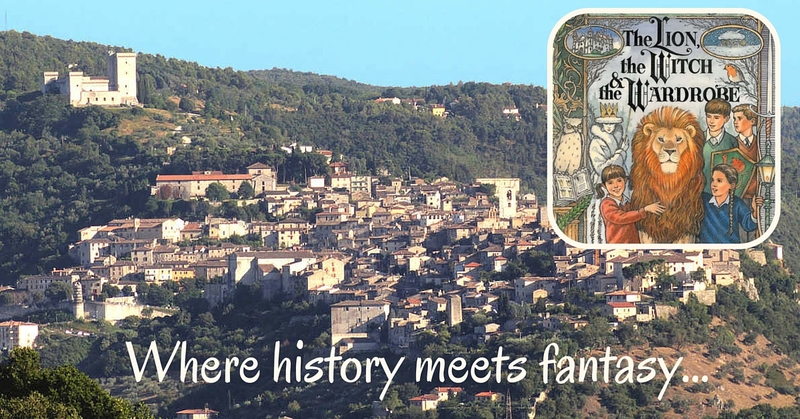 I will share many other stories like this, as well as historical cooking and art production in “A Taste of Italy”! Join me on this adventure and invite your friends! ← These are my jewels! That was a fun read! The Aslan sacrifice stone! Wow! 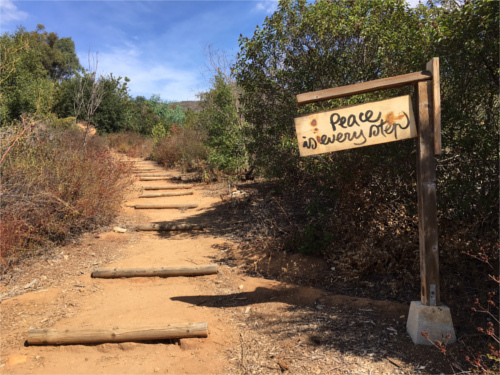 Would love to see THAT on my next trip!